What with us straddling the half-way stage of the 2012/13 Premier League to-doings as we are, we at Pies thought it high time to have a gander at ten of the biggest disappointments that have sullied our delicate dispositions so far this season. 1. Papiss Cisse, Newcastle: Quite obviously neither of Newcastle’s Senegalese strikers want to play out wide, yet both seem to find themselves stationed on the wing (or on the bench) when the other hits a goal seam – and, while things have picked up lately, it’s been Cisse who has found himself exiled to the flanks since the start of 2012/13, looking pallid and largely uninterested as his fellow countryman was re-accommodated through the middle. 2. Nuri Sahin, Liverpool: After being lauded as a magnificent coup, the impeccably groomed Turkish midfielder made a briefly decent start to life at Anfield with a couple of goals here and there before dropping out of the reckoning all together. Now being kept out of the side by the truly meat and potatoes Joe ‘Mr Passing Completion Rate’ Allen. 3. Clint Dempsey, Tottenham: With things the way they are, there just doesn’t seem to be an awful lot of room for Dempsey at The Lane. Things may change, but he’s had to make do with feeding on scraps from the top table and it’s a shame to see such a lively player have his wings clipped by circumstance. 4. 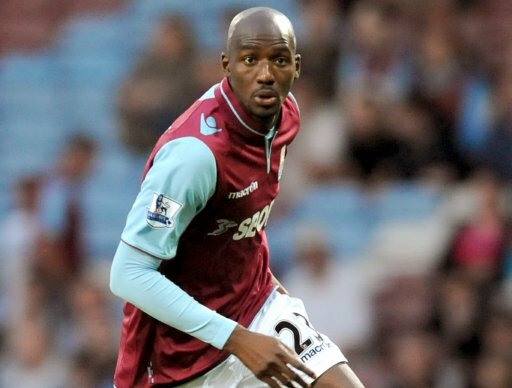 Alou Diarra, West Ham: Having joined from Marseille on a three-year deal, the 44-times-capped former French international defensive midfielder played 30 minutes for the Hammers in August and hasn’t taken to the field since. Not really sure what we were hoping with from this one, but ‘more’ just about covers it. 5. 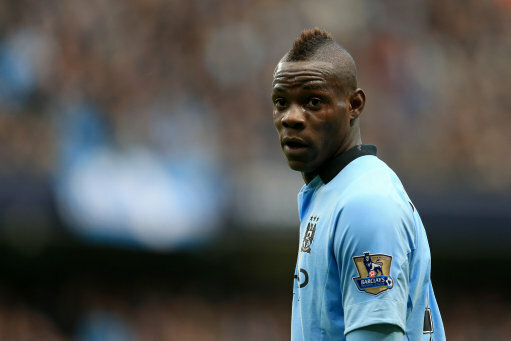 Mario Balotelli, Man City: Seems far more interested in playing his character than he does in playing for City. Rather than having 11 men on the field, when he plays you get ten City players + 1 Mario and he’s just not good or effective enough to be carried all the time. Sure to be flogged in January if either of the Milan teams can stump up the requisite lucre. 6. 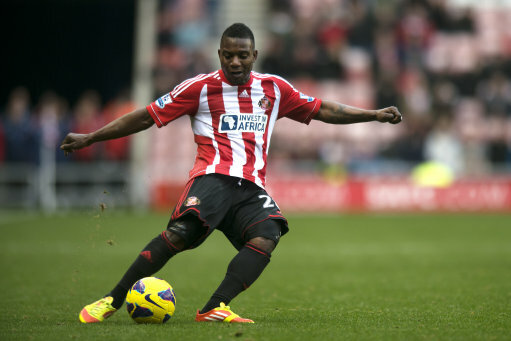 Stephane Sessegnon, Sunderland: Yes he’s playing in a stuttering side, but Sessegnon looks like half the player he was last term. Where once he was a sporadically bezerk, lightning quick, unremittingly direct whirling dervish of a forward, the Benin international’s contributions have waned. Looks like he fully expected to leave for bigger and better things in the summer and can’t quite rejig himself. 7. 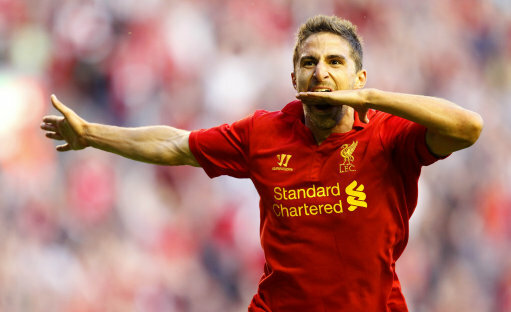 Fabio Borini, Liverpool: Hampered by injuries of late, but nevertheless Borini has never even come close to looking like a dangerous striking option in his first six months at Liverpool, milling around while Luis Suarez instead stepped up and grasped the goal-scoring mantle with gusto. He’s young and green, but he also cost a fairly hefty £13.3 million and hasn’t looked worth a fraction of that. 8. Scott Sinclair, Man City: Not really his fault we know, and it wasn’t like we expected him to play much after City basically signed a mound of living tissue with a British passport to help bump up their homegrown contingent (in that respect, Sinclair was as direct a replacement for Adam Johnson as is physically possible), but we thought he might get at least one game before he was told he was free to find himself a new club. 9. 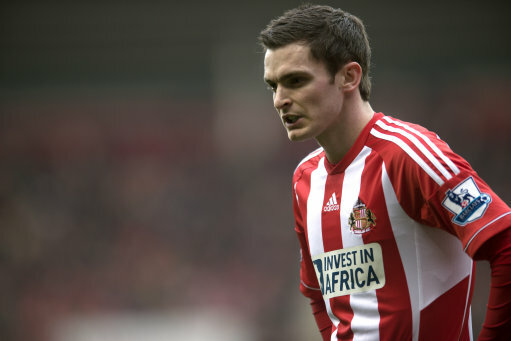 Adam Johnson, Sunderland: Speaking of Johnson, what should have been a fresh start for the spindly former England winger has been little more than a damp squib. The £10-ish million outlay looked like a calculated gamble on Sunderland’s part but, save a few little jinks and one nice goal, Johnson has been incredibly tame since leaving City. Seems like all the effervescence has been drained out of him, Space Jam-style. 10. Gylfi Sigurdsson, Tottenham: As with Dempsey, there just doesn’t seem to be a readily available spot for Sigurdsson in AVB’s tactical philosophy (or ‘formation’ as they used to be called) as Tottenham currently boast a rather congested midfield – which is a shame as Siggy is a decent enough player. Sadly, you can’t help but feel that he was signed on a bit of a whim. There we go. Strange how many of these players also featured in our pre-season ‘Summer Transfers We’re Itching To See‘ feature. We’ll hopefully have our Top Ten ‘most impressive’ up tomorrow at some point, but until then feel free to chime in. Any more for any more Pies fans? Who’s let you down the most so far this season? @trle: Injured or carrying injury for the most part. @Adam: Lloris has been perfectly adequate, no? Andy Caroll? Or do you actually need to expect something for it to be a disappointment? Where the hell is Marin? HELLO? This must be some kond of joke. Don’t know why Dempsey is on the list. 4 goals, 3 assists + being injured for a time. Think things could have gone far worse trying to fit into a club like Tottenham. In fairness to Borini, hasn’t he been played out wide every single game for Liverpool, while usually(beforehand) being a center forward? Well, Kagawa played more than Borini, who is included in the list. I’d say the biggest disappointment has to be QPR. Borini is a harsh choice, has barely played. honestly, Sturridge, Liverpools brand new striker could rightly be considered more of a disappointment. and what of Kagawa (as others mention,) and Phil Jones at United, Marin at Chelsea, and i know its been done to death but TORRES !?!?! @MGJ I was about to say the same thing. Nobody was expecting them to turn into world beaters, but with as much money as they spent on that team last place is a joke. Julio Caesar? I know he’s been injured a bit, but if you still can’t keep a clean sheet and for some games, get ahead of Rob Green a few years after being named the best keeper in the world, then you’re clearly doing something wrong. Kagawa has managed to score and provide some assists whilst Borini provides hope to opposition keepers. The lad is bobbins. Rule number one if you are a promising midfielder; NEVER join Tottenham to further your career (UNLESS your name is Luka Modric or Scott Parker). The entire Aston Villa squad (minus Guzan and Benteke) should be on this list. Sigurdsson and Dempsey would certainly have gotten playing time at Liverpool. A slight jump up to an upper mid-table Liverpool would’ve been better than one to a top 4 chasing Spurs. I don’t think Dempsey should be on this list at all, let alone at #3. Sigurdsson has been a much bigger waste of money. @Luke #20 first off. Joe Allen has not been a disappointment, and it’s quite clear some don’t understand that whilst Lucas was out Allen was not playing the role he was brought in for, he was forced to be the defensive midfielder, which is not his natural game and being forced to play there for an extended period clearly wasn;’t going to be good for him. Despite that, he’s still performed quite well. Sahin has been a huge disappointment. Article writer, two points on Borini. 1 – He hasn’t been “Hampered by injuries of late”, he’s been out with a broken foot for two and a half months (since mid-October), which is longer than he’s played for Liverpool so far. 2- He did not cost £13.3mil, he cost £10.6mil. You clearly can’t convert. Terribly ‘researched’. Sahin has definately been the worst. Couple of QPR players, Granero & Hoillet.